Tom Hiddleston & Eddie Redmayne Suit Up For BAFTA Film Gala! Tom Hiddleston and Eddie Redmayne looked so sharp while stepping out for the BAFTA Film Gala! 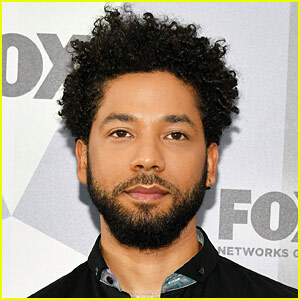 The two actors hit the red carpet at the event on Friday night (February 8) at the The Savoy Hotel in London, England. Eddie was joined by his wife Hannah Bagshawe while Tom walked the carpet alongside gala co-chair Kelly Barel di Sant’Albano. 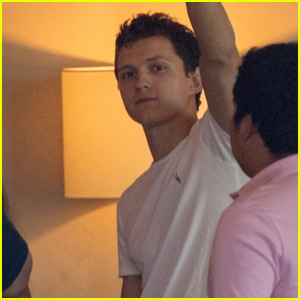 Other attendees included Andy Serkis, his wife Lorraine Ashbourne, George Mackay, Patrick Stewart and his wife Sunny Ozell. Eddie Redmayne & Lily James Celebrate Young Filmmaking Talent at Into Film Awards 2019! Eddie Redmayne Looks Sharp For Lunch Meeting in London! Liam Payne Joins Naomi Campbell, Amy Adams & More at Tiffany & Co's BAFTAs Party! Eddie Redmayne & Felicity Jones Reunite at Dior: Designer Of Dreams Opening Gala! 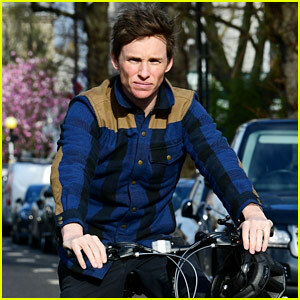 Eddie Redmayne Opens Up About His Love for 'The Hills'! 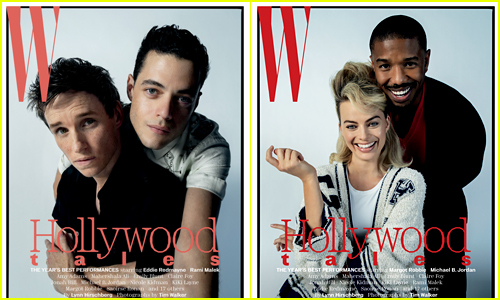 Nicole Kidman, Rami Malek, & More Stars Featured in W Mag's Best Performances Issue! 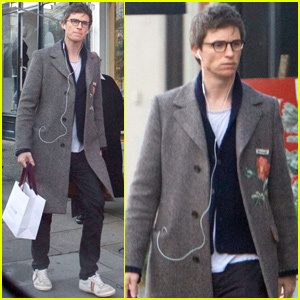 Eddie Redmayne Gets Serious About Holiday Shopping in London! 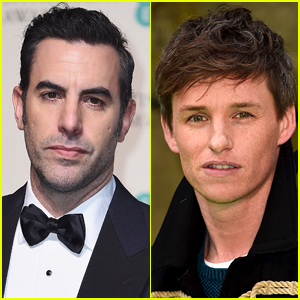 'Fantastic Beasts' Co-Stars Eddie Redmayne & Dan Fogler Greet Fans in Japan! 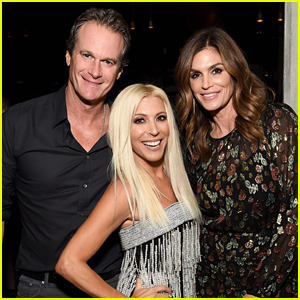 Cindy Crawford & Rande Gerber Help Rachel Zalis Celebrate Her Birthday at Star-Studded Party! 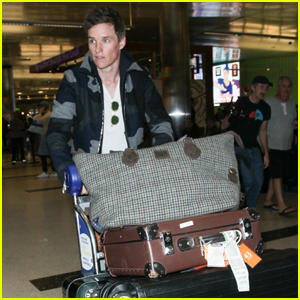 Eddie Redmayne Lands in Los Angeles with Tons of Luggage! 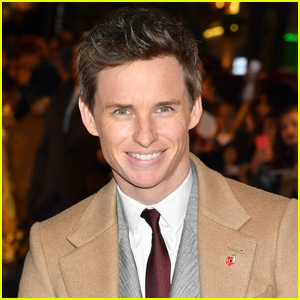 Eddie Redmayne Gets Support from Wife Hannah at 'Fantastic Beasts' at Madrid Premiere! 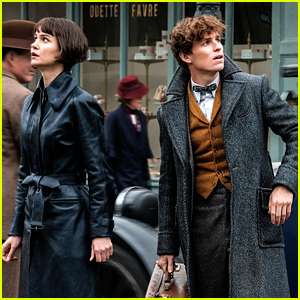 Is There a 'Fantastic Beasts: The Crimes of Grindelwald' End Credits Scene? Ezra Miller, Eddie Redmayne & Katherine Waterston Surprise Fans at 'Fantastic Beasts' London Screening!